Arena Racing Company appear to be the first organisation to act following news of the government's repression on Fixed Odds Betting Terminals (FOBTs), by reducing their prize money allocation in racing. Arc's total commitment to total prize money will be down to almost £15 million in 2019; a decrease of 16% from this year, with these changes expected to come into fruition on February 11th - weeks before the Cheltenham Festival. This will affect over 3,000 races in the sport, with Arc bosses suggesting further reductions should not be ruled out. 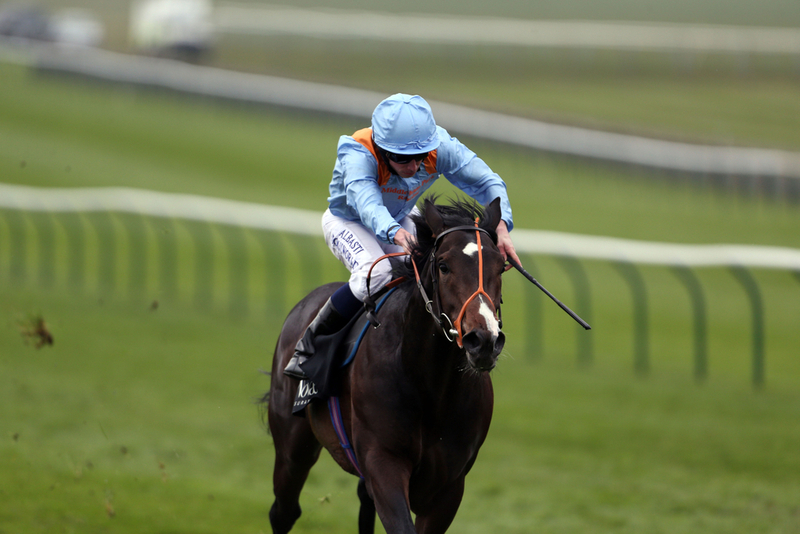 (Credit: Racing Post) Arc Chief Executive Martin Cruddace said: "It was not a decision everyone has taken lightly. "However, the racecourse group, which operates 16 tracks and is due to stage 570 meetings in 2019, "simply cannot continue" to maintain its current levels of contributions to prize-money," he said. After many top-band races had initially seen a rise in income; such as the Ebor Handicap at York, the government's decision to reduce FOBT stakes from £100 to as little as £2 is now expected to swing the pendulum the other way, and now result in a major reduction in potential prize money to winning connections from all potential forms. Several betting shops are set to shut, and will therefore withdraw their prize money input from the money they receive from media rights payments to racecourses, which is estimated to be around £50 million. It is understood Arc is budgeting for at least 1,000 betting shops to have closed by this time next year, and Arc's Chief Executive, says the closures will sadly only increase in the months and years to come. (Credit: Racing Post) Cruddace said: "At the time of the 2017 funding review, it was agreed that the race incentive fund and appearance money scheme, paid for by these levy increases, should be unlocked alongside further direct investment from racecourses." "Today, however, the well-publicised impact of betting shop closures on racecourses' media rights income has already started to take effect, and will only increase in the months and years to come. "As a result of this, Arc simply cannot continue to support our current levels of executive contribution to prize-money and unlock all qualifying races, as was the case throughout 2018," he finished.